Teaching innovative leadership and empowering disadvantaged communities in the United States and internationally. EFCWest is Returning to Argentina! Since 2011, EFCWest has been a key participant and advisor in the curriculum development and delivery of the first Corporate Social Responsibility and Sustainable Development programs in Argentina at the University of Buenos Aires and the Global Compact and the National University of San Martin. EFCWest is leading a planning session at the Stakeholder Forum to help inform the 2019 Global Platform for Disaster Risk Reduction. The sixth Session of the Global Platform for Disaster Risk Reduction (GP2019) will take place in Geneva, Switzerland from 13 to 17 May, 2019, convened and organized by the UN Office for Disaster Risk Reduction (UNISDR) and hosted by the Government of Switzerland. Click on the photo above for more information. 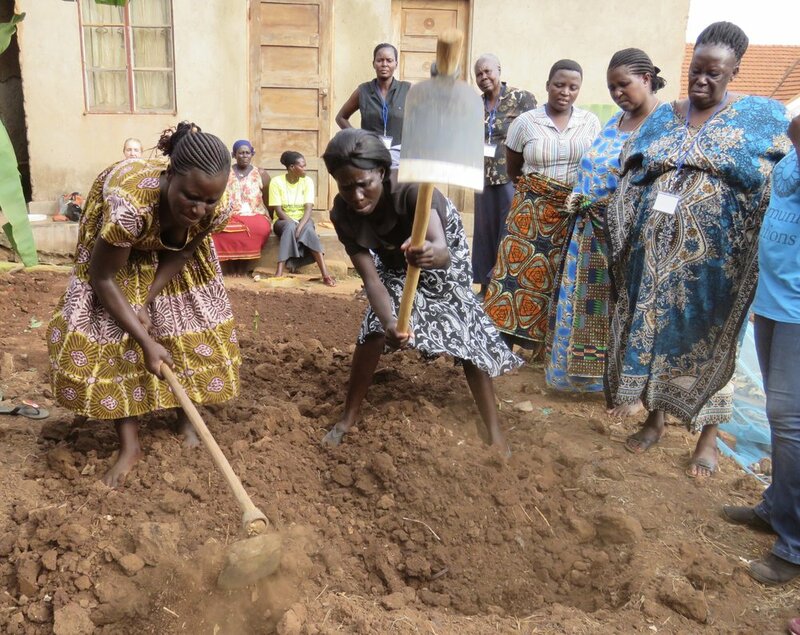 Women's Climate Centers International has Launched in East Africa! The earth needs powerful women so we have helped launch Women’s Climate Centers International (WCCI). WCCI is committed to building Women’s Climate Centers that co-create sustainable solutions with vulnerable communities emphasizing low-cost environmentally appropriate technologies, advocacy and leadership. EFCWest is providing training and technical support to California Tribal Resource Managers through 2019. Click on the title above to learn more, attend a workshop or find out about our one-on-one support options! EFCWest is excited to be working with the Fort Independence Paiute on their resource Management Plan! First up: facilitating a community meeting to explore water resources. EFCWest is Co-Hosting Development and Climate Days at the COP24 Climate Conference on December 8&9 in Katowice Poland. Click the title above to access the link to register! EFCWest is starting round 2 of our local health leader training in Imperial County California! EFCWest is working with the Kewa Pueblo through 2018-19 to help them develop their climate vulnerability assessment and climate adaptation plan. The time for women is now! 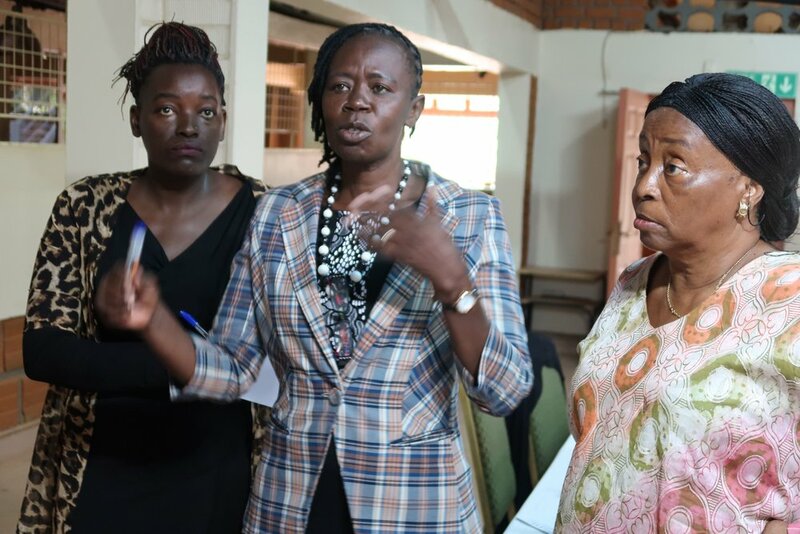 EFCWest is partnering with Fempo to build the largest network of African women politicians, to better advocate for environmental protection and raise visibility on environmental issues. 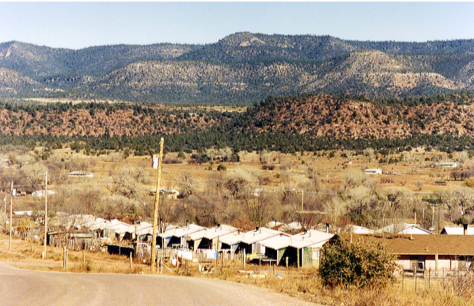 EFCWest will be preparing a Feasibility Plan for a Transfer Station for the White Mountain Apache Nation. The Tribe is interested in constructing a transfer station on Tribal land to improve local service, reduce dumping and promote recycling. EFCWest in partnership with Climate Wise Women, Transition Earth, FemPo and Shared Action Africa is developing a new approach to empowering rural women in Uganda and Kenya. Click here to find out more! EFCWest is offering Leadership and Climate Resiliency workshops across the United States in 2018. Contact us if you are interested in hosting or sponsoring a workshop in your area! EFCWest Impacts Over 2000 East African Women! The results are in: EFCWest in partnership with C Change has impacted the lives of over 2000 women in Uganda, Tanzania and Kenya! Click on the picture above to learn more. EFCWest is Training Women Leaders from Kenya, Tanzania and Uganda! EFCWest is teaching a master class in leadership for women WASH experts from Kenya, Uganda and Tanzania! Download and read the Roadmap for Financing In-Home Asthma in Imperial County California. Download and read the Workshop Summary for Financing In-Home Asthma Care in Imperial County. EFCWest facilitated a meeting of California Tribes to help them provide input on the next National Climate Assessment. In June 2016 EFCWest travels to Big Sandy Rancheria to help them determine finacially sound approaches to protecting their environment and managing their waste. EFCWest, in partnership with the Native American Environmental Protection Coalition, was awarded a grant from the Bureau of Indian Affairs to provide climate vulnerability assessments for five southern California Tribes. Tribes in the southern region of the state are facing increased drought, wildfires and other extreme weather events like flash floods and wind storms. At the same time they are protecting some of California's most vital natural areas. Mapping out vulnerabilities to these challenges not only helped protect Tribal environments but safeguarded cultural resources, honored elders, vital communications and critical infrastructure. Tijuana Compost Initiative: Download the Market Assessment Here! EFCWest has been working on a business plan and market assessment for composting in Tijuana.